Here’s the 1st prize winner of the Sheroes Foodiyapa Recipe Contest – Alka Goenka. 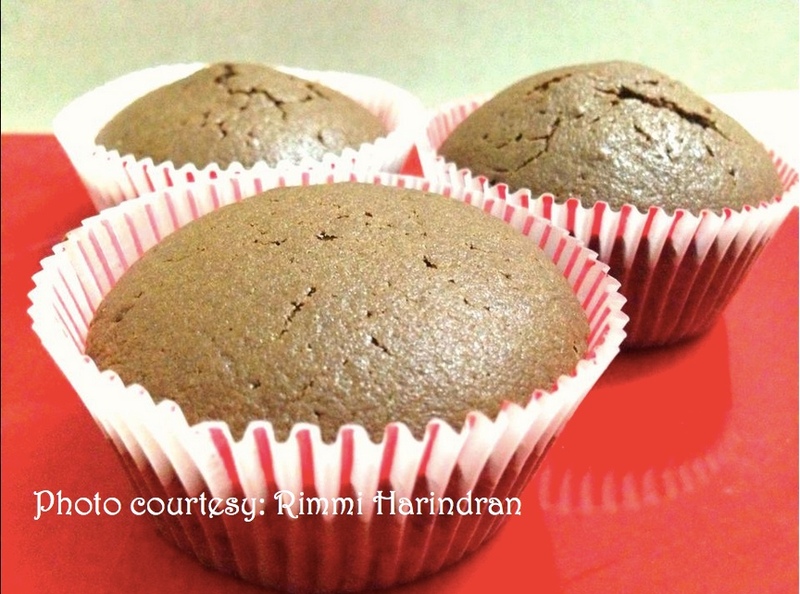 Alka shared this lip-smacking fusion snack which we think will go brilliantly with a hot cup of tea this rainy season. 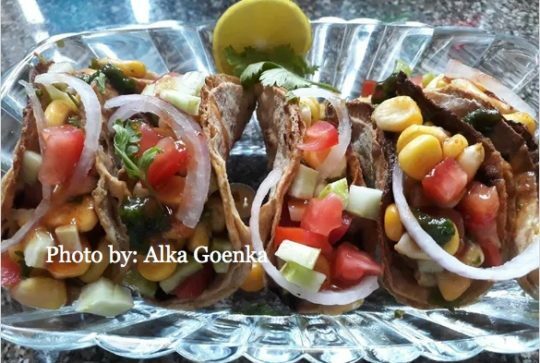 Alka calls it the Mini Taco Sweet Corn Bhel and here’s how you can make it. 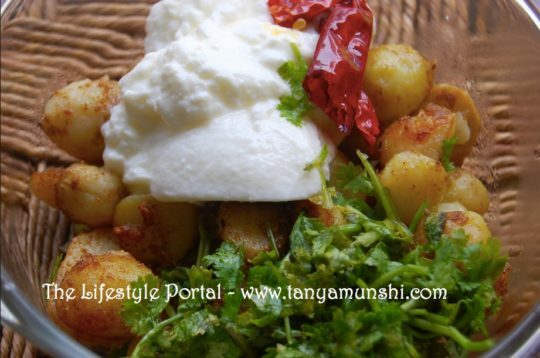 What makes this recipe even better is that it’s made with absolutely no oil, it’s full of flavours and made with a whole lot of fresh ingredients. Try it today! Finely chopped green chillies – 2 nos. Mix all the ingredients together and fill them up in the ready-made taco shells and serve in style!